To make this part of your daily living, contact us for a free consultation. 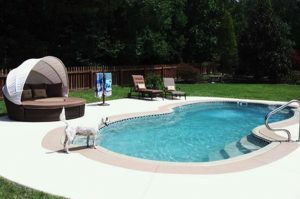 Owning your very own Alaglas fiberglass pool opens a world of new opportunities no other home improvement can. It means every day can be a vacation; all you have to do is step out your back door. With 25 years of experience, Alaglas pools are the strongest in the industry, built to hold when filled with water anywhere. Many years of research and development go into our solid surface finishes. It is this dedication that has led us to the creation of our finest surface to date: AQUALUXE ™. In Need of Pool Services? I am so pleased with how beautiful my Alaglas pool looks in my backyard. It's like my own personal retreat. I am very happy with my Alaglas pool. I especially love my dolphin mosaic as it brings my pool to life and is a great conversation piece. I have spread the word of how elegant my Alaglas pool looks in my backyard. It turns my social gatherings, into a mini vacation everytime. 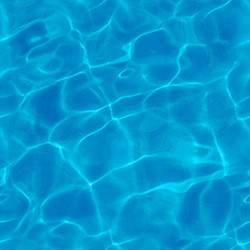 All of our pools are proudly manufactured in South Carolina!